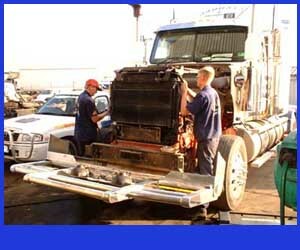 Car and Truck Radiators all models of Car, Truck & Car Air Conditioning Repairs and servicing. New radiators, Repairs, Full Auto Air-conditioning Service for all makes and models. We can save you money by repairing and always give the right price and advice. So either drive into our completely equipped workshop or book one of our mobile units to come to you, by calling our phone number below or using our on-line service. If you use our on-line service we will contact you to confirm all your details. 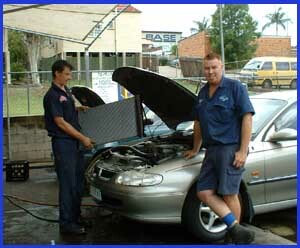 Hi Tech Sunshine Coast and Air Conditioning for repairing your cooling systems. We have a large range of stock in the van and at the workshop at all times.